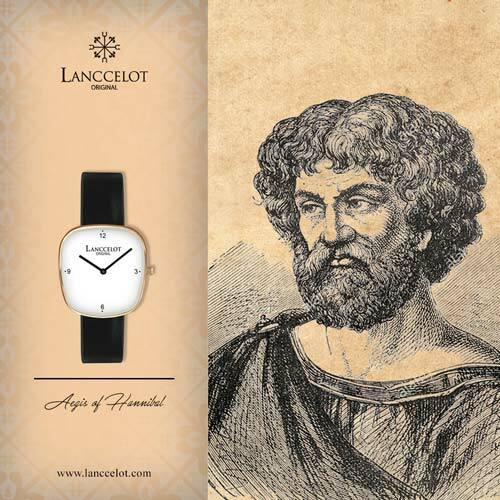 Another legendary mythology has inspired Lanccelot in the making of prestigious and high quality wrist watch, Aegis of Templar. 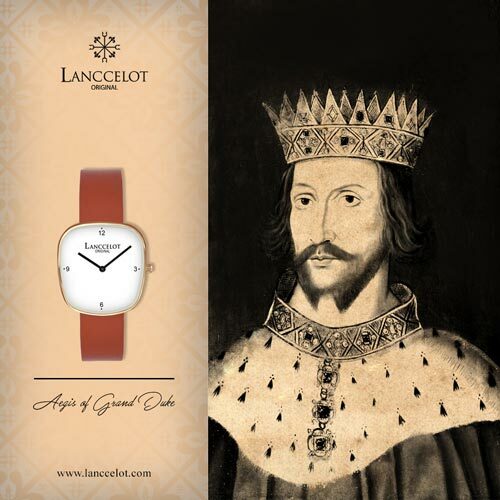 As the name suggest, this fashion watch was inspired by the history and mythical creatures of Knights Templar, a brave templar of Knights across the Europe who dedicated themselves to protect the Catholic pilgrims. 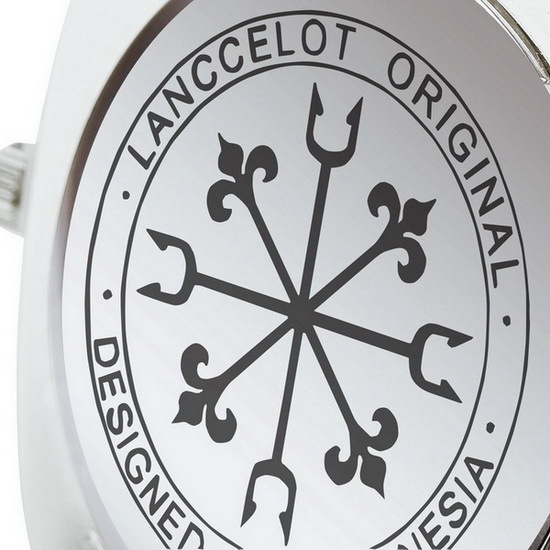 Wearing the Aegis of Templar is like receiving the positive energy from the Knights of Templar. 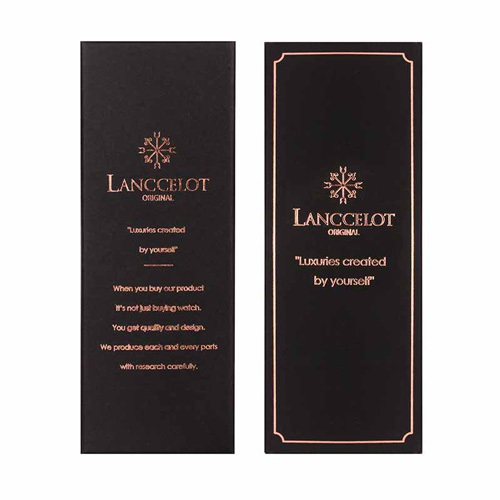 And this is one of the ways how Lanccelot has won the hearts of their customers. This energy is then transformed into positive attitudes which are essential required to achieve success in life. 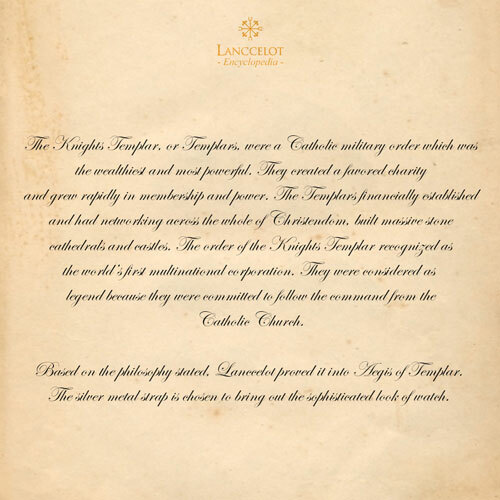 Knights of Templar are definitely considered legend because these knights represent the true brave fighters who committed themselves to follow the command from the Catholic Church. Despite coming from different areas, all knights aimed at one purpose only, to follow and protect Catholic Church and the pilgrims. So, it is not only a mythology but once a living history instead. 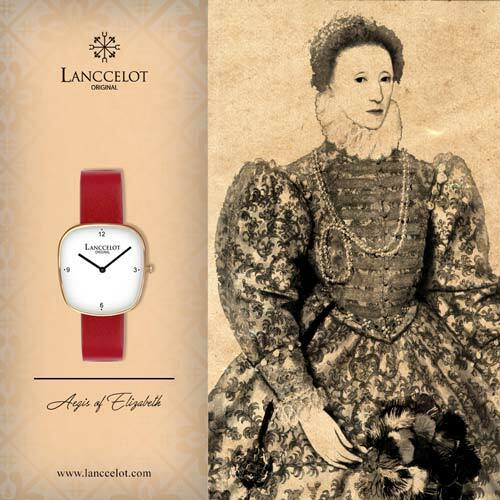 With this great history as inspiration, Lanccelot has put their best effort to design and handcraft the gorgeous and sophisticated watch carrying the spirit of the Knights. 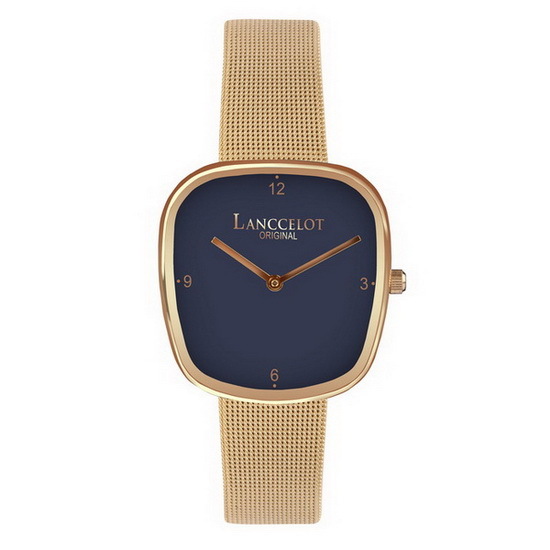 Lanccelot which is a watch manufactured based in Indonesia always make every watch with extreme details and precision including the Aegis of Templar to make sure each product has the highest quality. 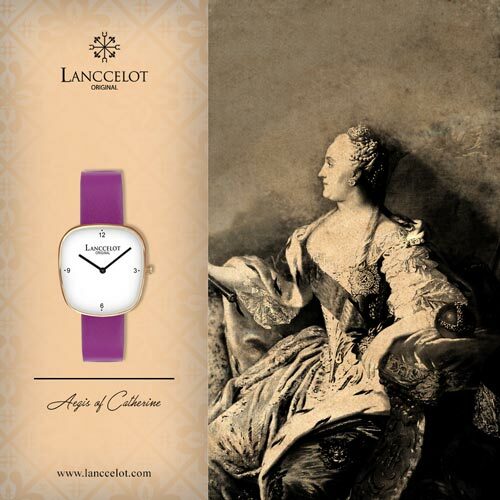 As a result, the prestigious watch is proudly presented. 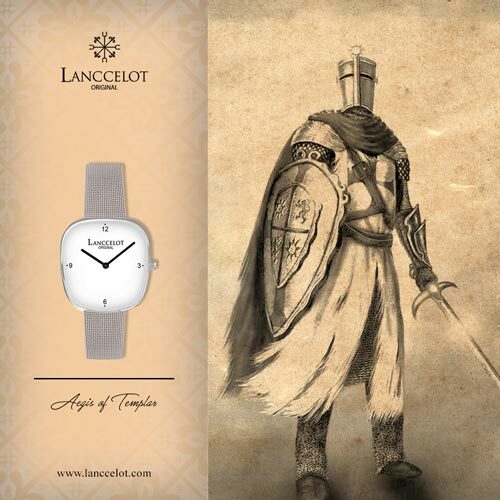 Wearing the Aegis of Templar wrist watch is like wearing a piece of prestigious jewelry that boost your confidence to grab and achieve success. Each part of the watch is made with gorgeous details to make the watch looking elegant and classic just like other high quality watches. Lanccelot uses only high quality materials for every part of the watch from the strap to the minute hand hour hand. 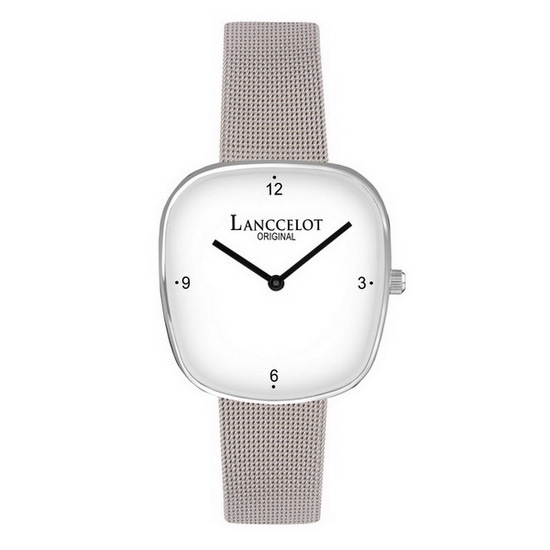 This time, the silver metal strap is chosen to bring out the sophisticated look of the watch. 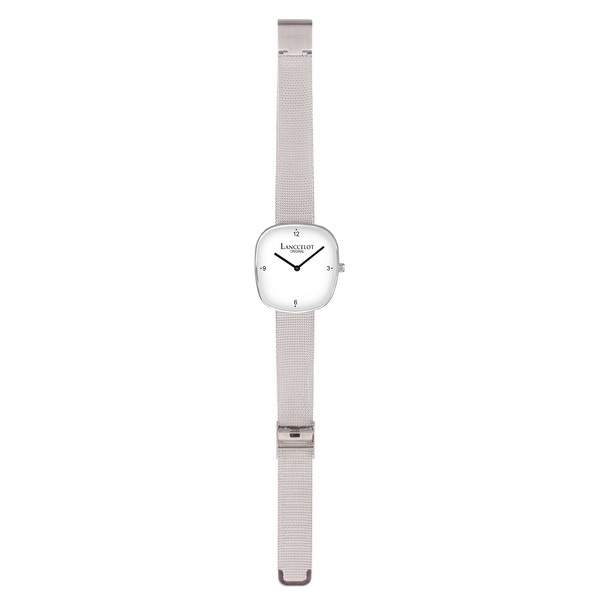 For gorgeous combination, silver edge is added for the body cash which creates beautiful balance with the silver strap. 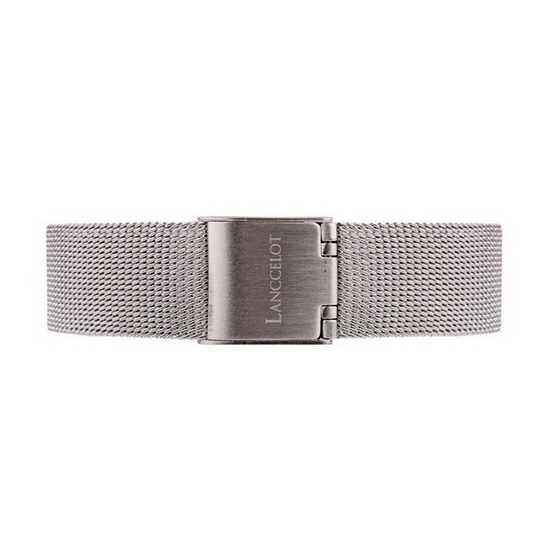 As in other collections of Aegis, the Aegis of Templar comes with curvy rectangular body cash with rather wider upper part. The body case has white base on the background for simplicity. 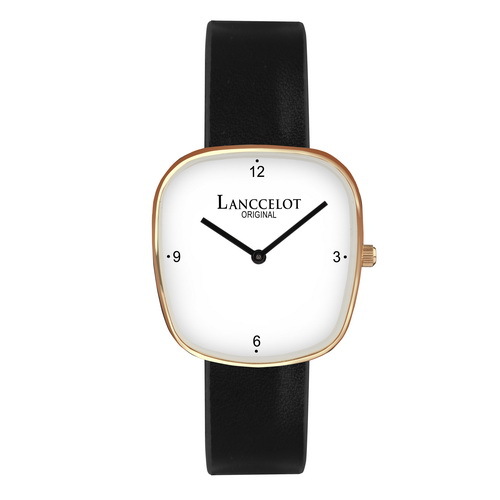 Meanwhile, to create gorgeous contrast, Lanccelot adds black hour and minute hand and also a silver crown on the side of the case. 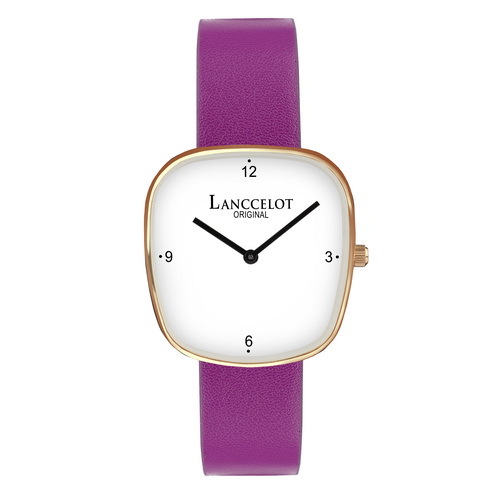 As a result, the watch looks super custom and will make you feeling great wearing it. 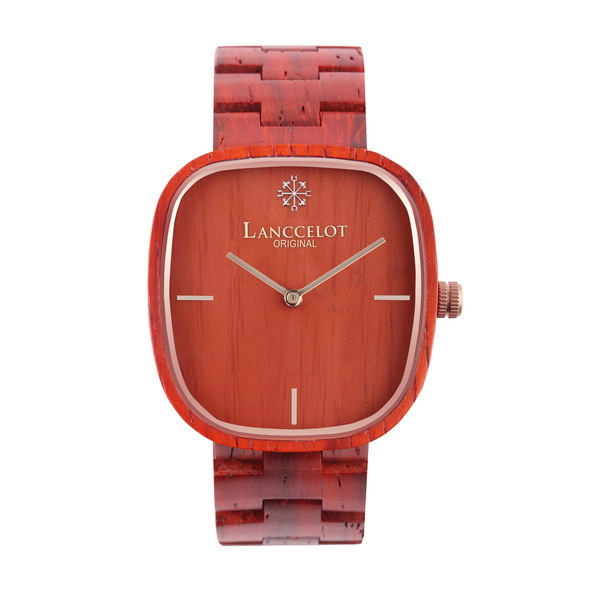 orgeous piece of watch for men to wear.